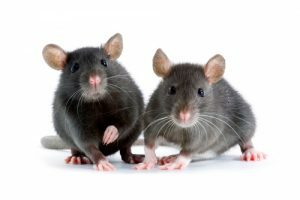 Norway Rats live in fields, farm lands and structures. They enter homes looking for food sources. They can chew wiring and cause fires. They also carry diseases.